Broadcasting you very own live video feeds has never been easier. 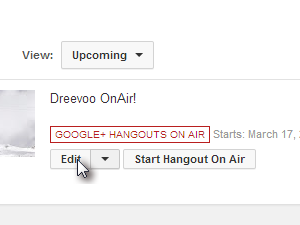 Let me show you how easy it is to set up your live video channel on you YouTube and Google+ Hangout. For the video stream you naturally need a web cam. 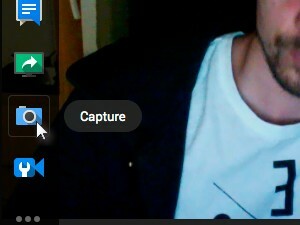 Either you use a laptop built-in camera, or any other camera connected to your computer. You will also need a microphone if you want to stream sound as well. All the newest laptops and USB cams have built-in microphones as well. 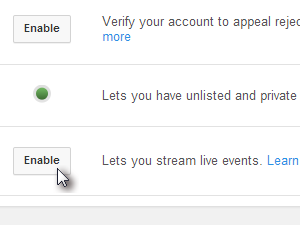 First you need to enable the YouTube live events stream option. 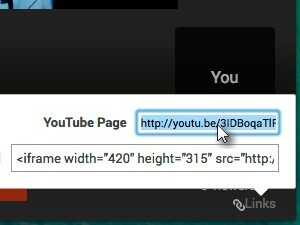 Click here to go to the YouTube feature page. 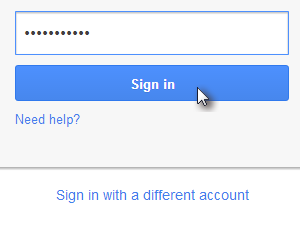 Sign in to your Google account if asked to do so. 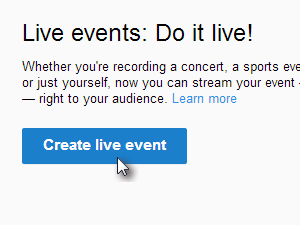 Scroll down and click to Enable Lets you stream live events option. 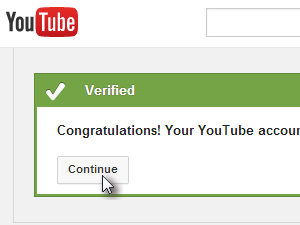 Now YouTube will need to verify if you really mean it. 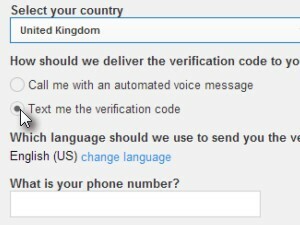 Select your country and choose Text me the verification code if you want to receive your code via text message (SMS) or choose the Call me with an automated voice message in case you want yo get you code via voice message. 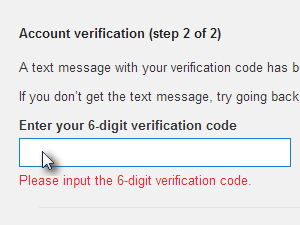 Enter your phone number and click Done. If you entered the right phone number you should receive a text message with a 6-digit verification code or a call pretty much immediately. Enter the code and click Done. If everything went well, the verification process should be successful. 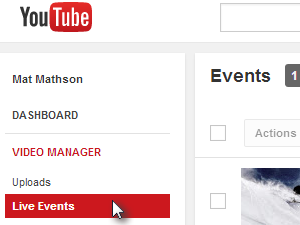 Welcome to Live Events in Video Manager. To create your very first live video broadcast stream, click Create live event. 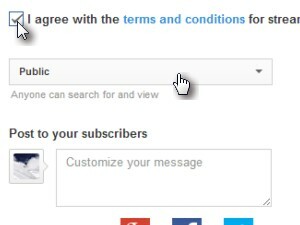 Check the I agree with term and conditions option (you can of course read them first). 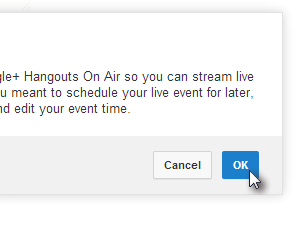 Choose if you want your live stream to be Public - accessible to anyone or Private - accessible only to the invited users. 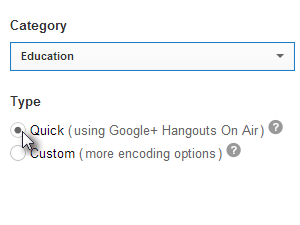 Choose the Category of your live stream and for the your very first stream I suggest you to use the Quick Type. To save all the settings and test your stream, click Go live now. Install a plug-in if asked to do so. 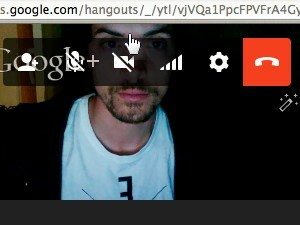 A Google+ Hangouts window and your cam live recording should open. 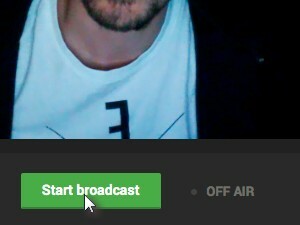 When you are ready to go live on the web, click Start broadcast. 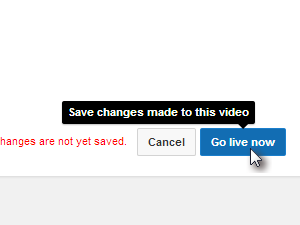 And click OK to confirm the broadcast via YouTube. Your video is now streaming on YouTube. If you click the mouse on the left side of the screen you will get some apps for capturing the screen, recording or even sharing and a chat app. 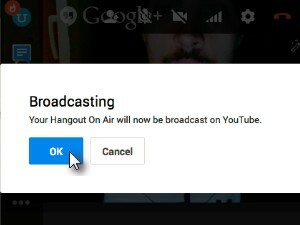 If you go to the top of the screen you can switch off/on your web cam or mike invite people to your broadcast or hang up your streaming session. To check how your live stream looks like on YouTube, click the Links in the bellow-right corner and copy the YouTube page link or the embed code bellow if you want to embed the live stream on your blog or website. 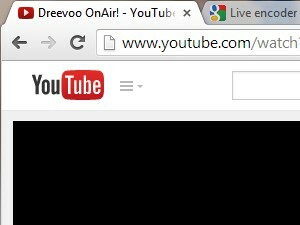 If you now paste and open the YouTube page you just copied, you should see your stream. ... and there should be your recorded live event. If you click Edit you can see all the available options. You can remove your first rest video as well if you don't want anyone to stumble upon it in case you chose the Public option in Step 8 of the tutorial.